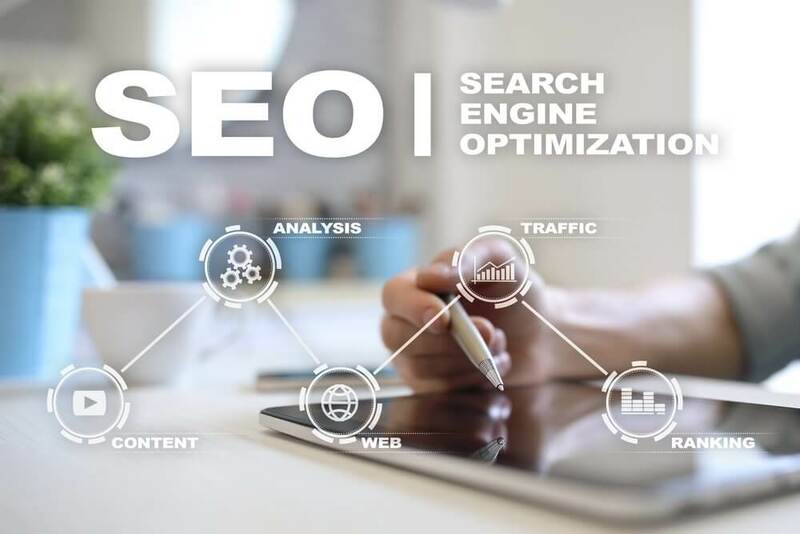 Within the past month, Google has released several updates to the new version of Google Search Console, giving users more new tools to utilize. 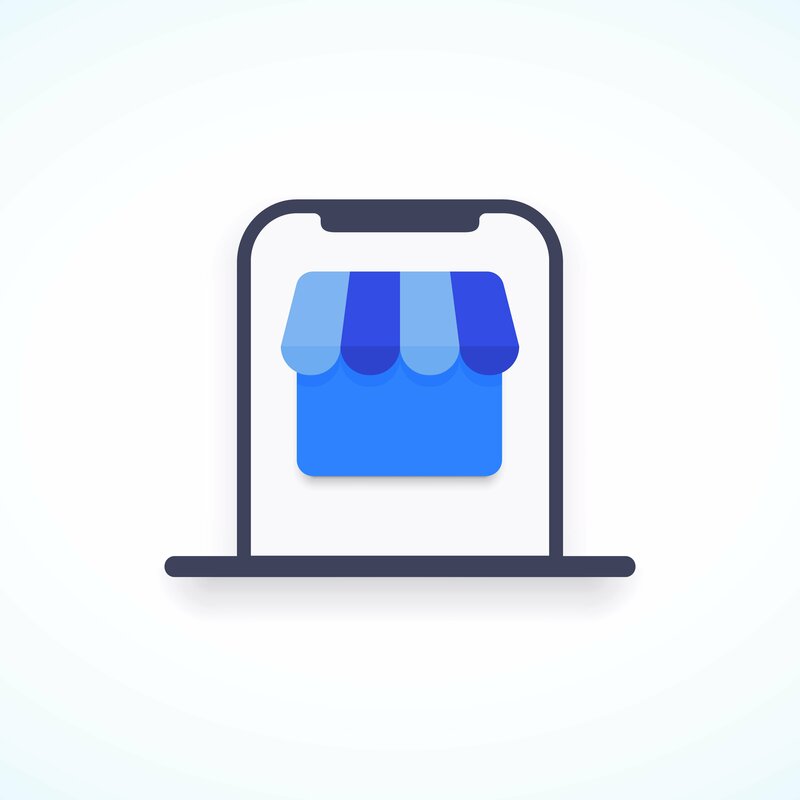 Below are some of the most recent additions to look for, including product reports, domain properties, and sitemap functionality. This is a feature that was quietly added to the enhancements section of the toolset. This new section called “Products,” allows you to see how your product markup is performing in the SERPs. The report shows any errors and valid markups that have warnings, and how many valid URLs you have in total. This section will only be visible if you have products on your website, and have added product markup. Using this report will allow you to quickly identify any issues, and Google will be able to fix, validate, and submit the new markup through console for fast results. With the launch of “domain properties,” you can now see data from a whole domain in one view within Google Search Console. This includes http, https, www, non-www, m-dot, and more so that you can get the full overview in one single property. This allows you to see any errors or warnings easily. Google has recently released an update to the new version of Search Console to the sitemap report. This update allows you to now open the contents of a sitemap in a new tab, review more detailed errors, and even delete a sitemap. This now gives you more control over your XML Sitemap. 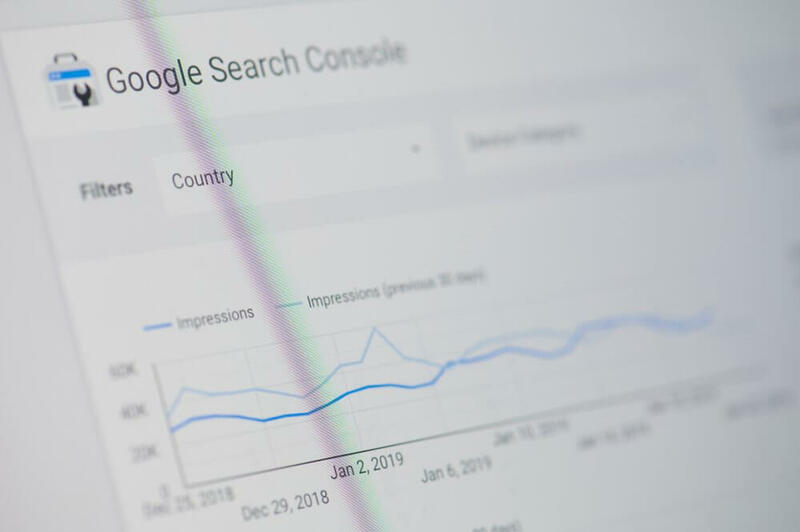 While Google has been adding a variety of new tools to Google Search Console, they’ve also been dropping features from the old version. Most recently Google has dropped another set of reports, leaving very few features left. Although the old version of Google Search Console is still available, eventually Google will be discontinuing it altogether. With these additional, useful tools in the new version, now’s the time to make the switch and start taking advantage of them!